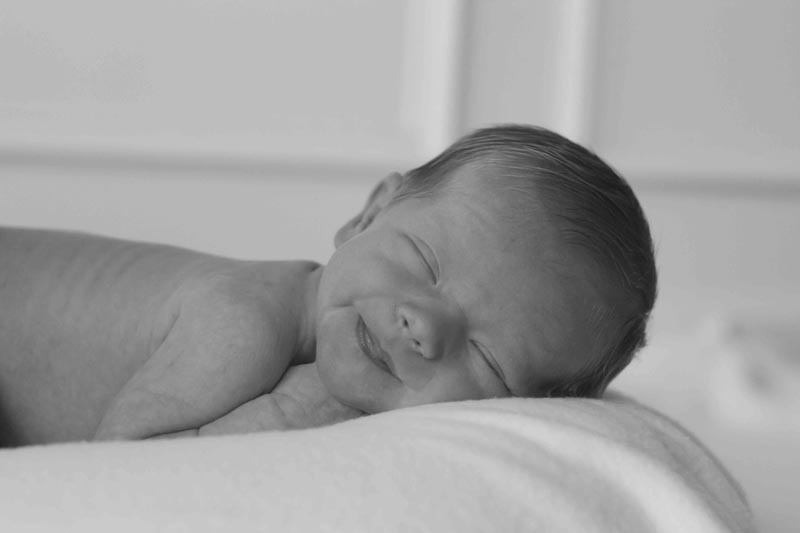 Newborn photos are taken within the first 14 days outside the womb. 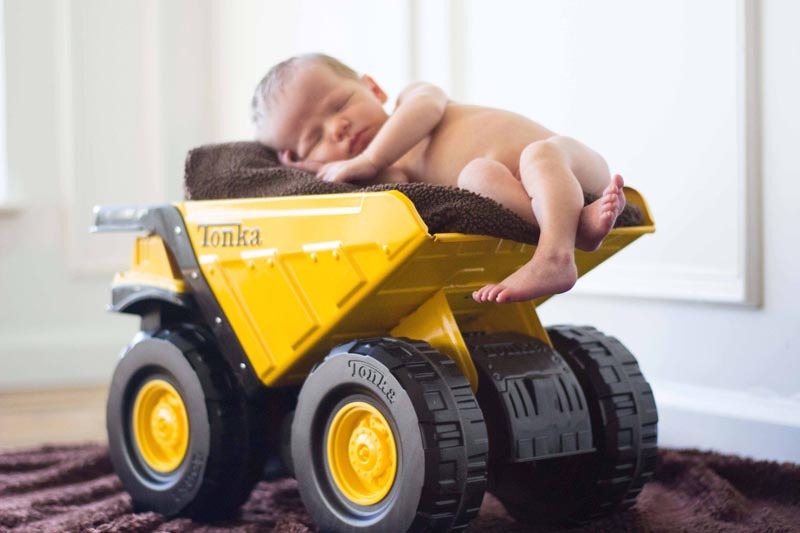 The best newborn photos are typically within the first 10 days. They change and grow up so fast, and hardly look or act like newborns past the first 2 weeks (even when born early or small). 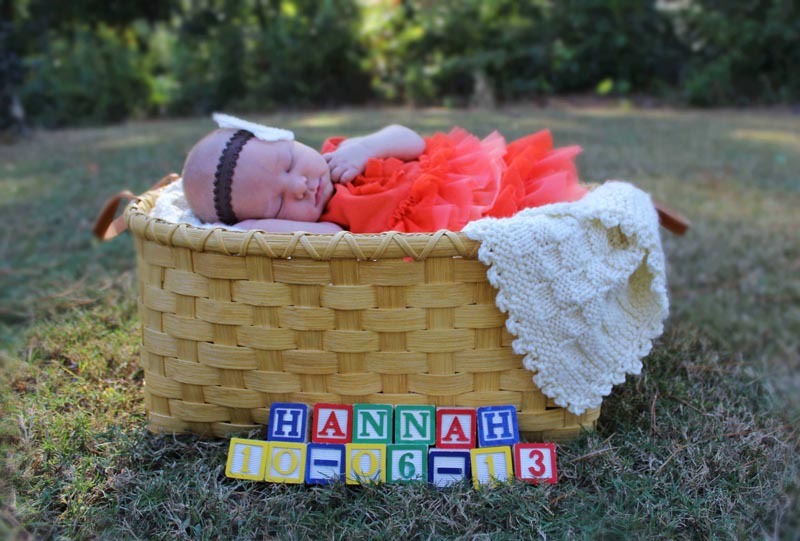 Newborn sessions are some of our favorite photo shoots with endless possibilities for cuteness, props, sets, and outfits. 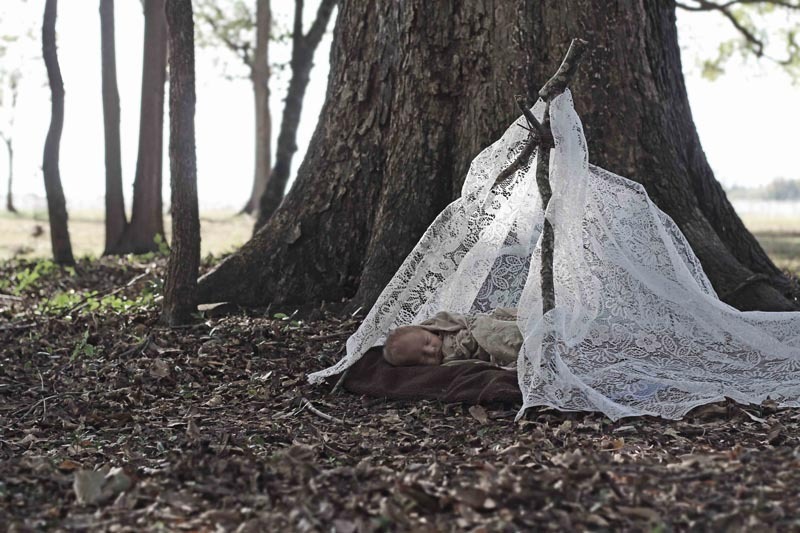 If you are expecting, it’s never too early to contact us about a newborn shoot. These sessions require pre-planning and flexibility. Once that new life enters this world, we are on baby time. Since setting a hard date can be difficult, it is important to stay in contact toward the end of your pregnancy to ensure availability on short notice. Our Newborn Photo Shoot Sessions start at $175.00 which includes 15 enhanced photos via downloadable gallery. Session time frames vary with packages. Contact us now to begin arranging your newborn’s photo shoot and ask about our Milestone Mini’s to capture your new arrival during those pivotal milestones at 3 months, 6 months, and 9 months.